Patrick Tomasiewicz is a criminal defense, personal injury and medical malpractice trial attorney who is board certified by the National Board of Trial Advocacy in the field of civil trial work. A limited number of attorneys have this distinction (http://www.nbtalawyers.org/).He is completing the process to become board certified in criminal trial work as well. Attorney Tomasiewicz serves asPresident-Elect of the oldest bar association in the country, the Hartford County Bar Association, formed in 1783. He sits on the Board of Governors of the Connecticut Trial Lawyers Association and is an adjunct professor at the University of Hartford. His cases of distinction include, but are not limited to, jointly representing a physician accused of eleven counts of sexual assault and securing a dismissal of the charges in 2016. He secured a $2,000,000.00 settlement for the widow of a police officer who died in the line of duty of undiagnosed hypertrophic cardiomyopathy. He has also successfully represented scores of persons charged with serious crimes or who are severely injured. Attorney Tomasiewicz has been named both a Connecticut Super Lawyer and New England Super Lawyer (http://www.superlawyers.com/connecticut/selection_details.html.) since 2010. He has also received distinctions as a National Academy of Criminal Defense Attorneys Top Ten Attorneys for 2016 and 2017 (http://www.national-academy.net/) and America’s Top 100 High Stakes Litigators (https://www.top100highstakeslitigators.com/selection-methodology/) for 2017. 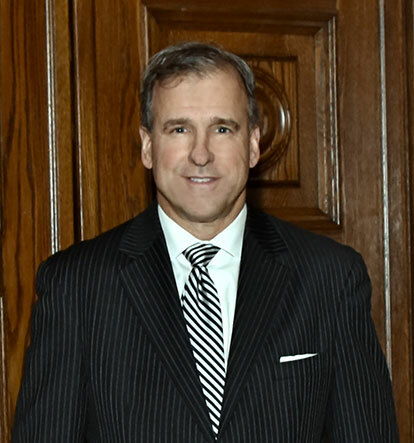 In addition to his work in high profile cases, Attorney Tomasiewicz has a reputation and strong desire to help everyday people navigate unexpected legal problems, large or small. He is known for his compassion and strong work ethic. Attorney Tomasiewicz is a first degree black belt in Shaolin Kempo karate. He is involved in various charities and community projects, including coaching, to give back to the community where he resides. He is married with two sons and resides in the local area.